The Hollywood Reporter’s Key Art Awards created the Saul Bass Award to honor graphic designers in the film industry who created their own iconic and influential style. The recipient of the award must have a body of work that stands out among the competition and inspires others in the film industry. The creative design community considers Saul Bass as the most iconic and influential graphic designers in filmmaking. His 40-year career inspired several generations of artists, designers, students and directors. He worked for Hollywood’s greatest filmmakers including Alfred Hitchcock, Otto Preminger, Billy Wilder, Stanley Kubrick and Martin Scorsese. This year’s winner of the Saul Bass Award was Drew Struzan. He painted more than 200 posters over the past four decades including Back to the Future, Star Wars, Rambo, Indiana Jones, and Pan’s Labyrinth. His style is uniquely his and brings a sense of the film’s narrative to life, while creating a reminiscent sense of going to the movies. Struzan got his start in the 70’s painting record covers for recording artists from Roy Orbison to Liberace. In 1975 his Alice Cooper cover caught a film producer’s attention and he’s painted posters ever since. 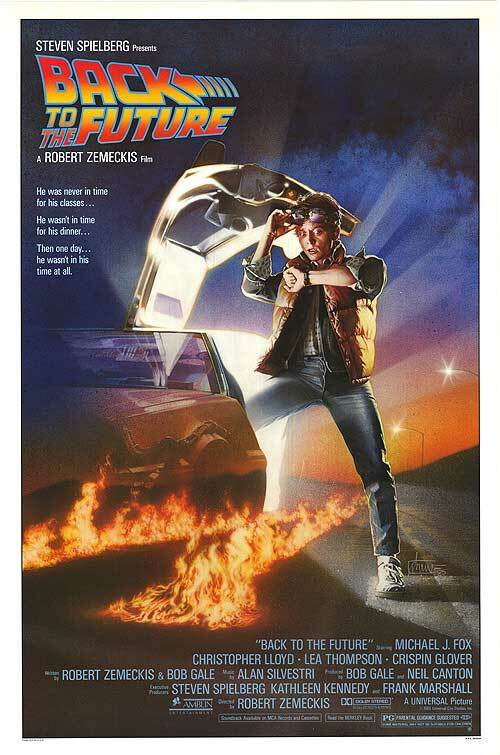 My favorite poster of his was for Back to the Future. It captured the key elements of the film, while expressing the feelings the movie generated in its audience. The surprised look on Marty McFly’s (Michael J. Fox) face, the fire trails and the streaks of light beaming out as the DeLorean fades into the past. 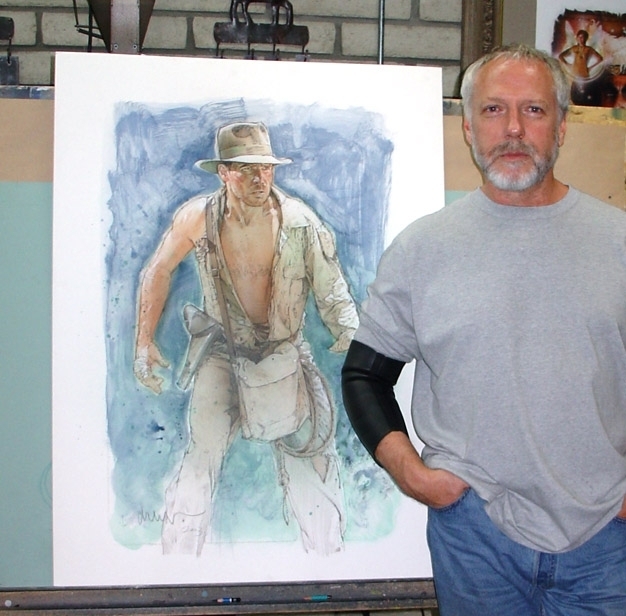 Struzan has an eye for the nuances that a camera seldom catches. Whether it’s a pensive look or one of a startled character, Struzan worked to seize the feelings of the moment. His unique style drove a new generation of collectors to expand the practice of collecting movie posters to an all time high. 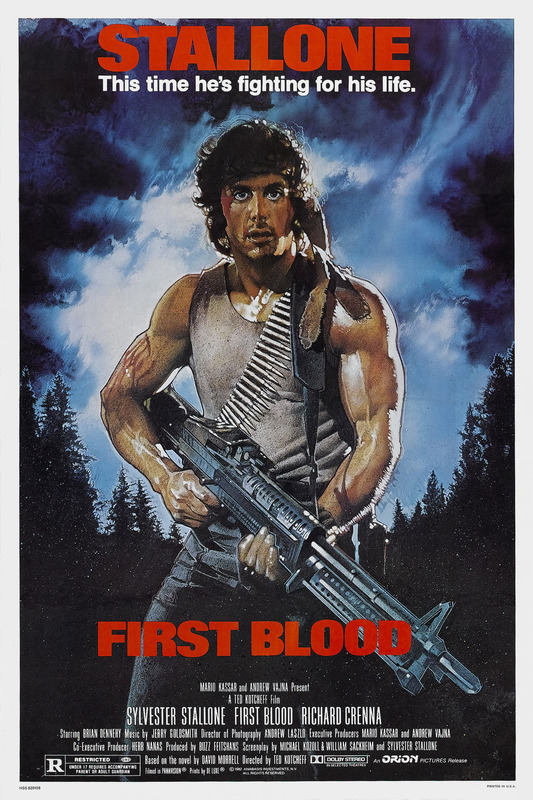 This fueled the collection of original movie poster art by top collectors and museums worldwide. It’s no wonder that The Hollywood Reporter’s Key Art Awards honored Drew Strazon for his life long work in 2014. 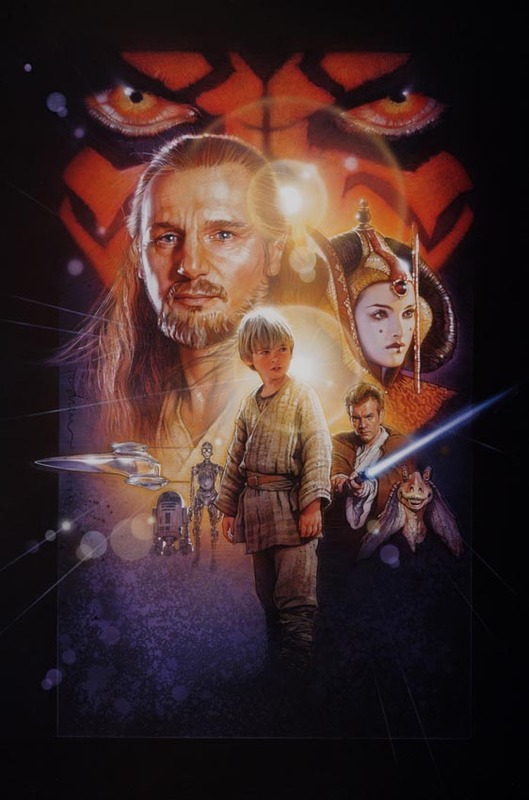 Drew Struzan is one of the greats. I’m rather in awe of not only his skill, but the intangible qualities that he adds to his work. He most definitely deserves that award.